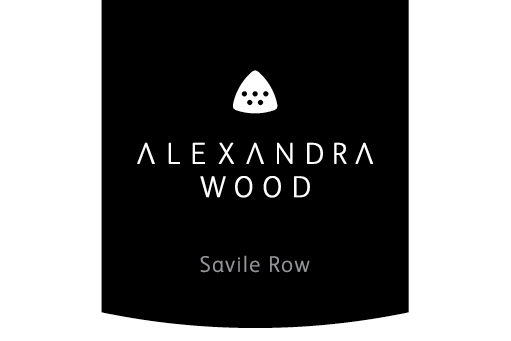 Alexandra Wood Create the identity for the award winning Savile Row tailors. 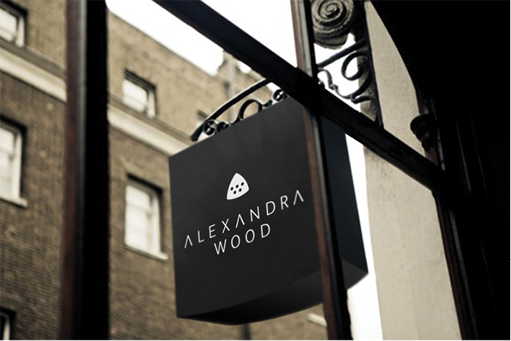 Renowned for creating bespoke suits for discerning clientele. 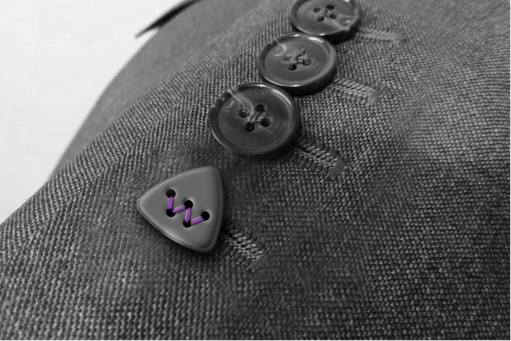 The identity was implemented across a variety of paraphernalia, including a unique signature for their suits in the form of a cuff button.